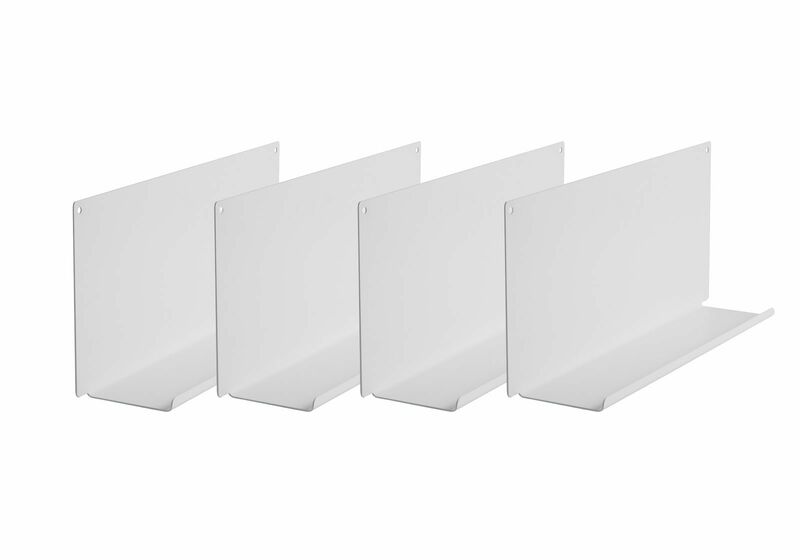 > Wall shelves>Decorative wall shelves>Set of 4 Shelves for picture frames "LE"
The set of 4 "LE" shelves for picture frames are simple and functional shelves. 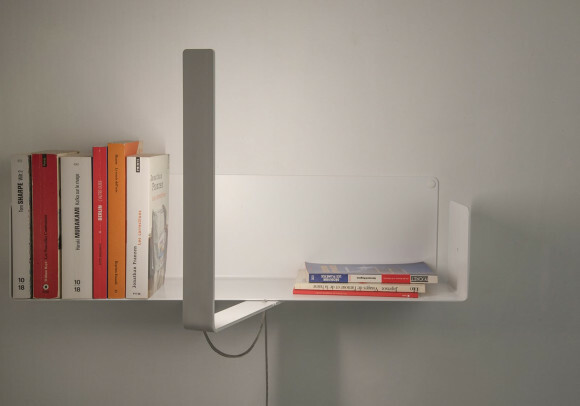 Use them to put the light on your most beautifull books, CD, frames ! 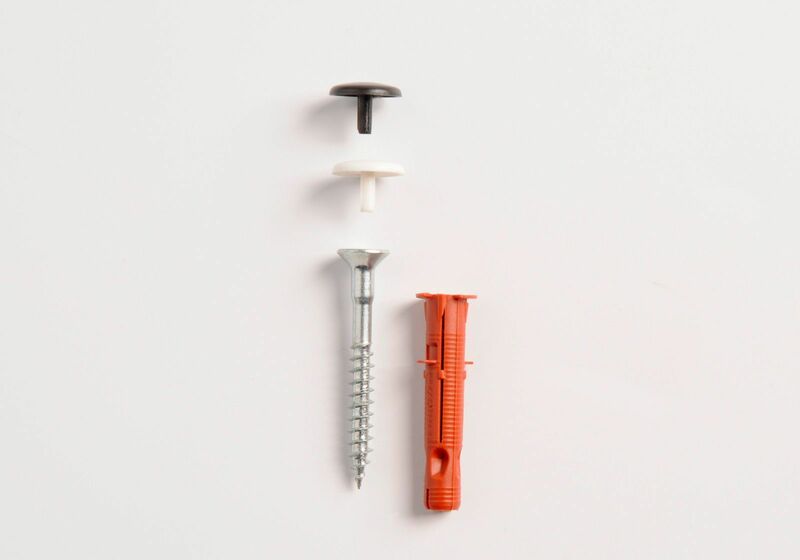 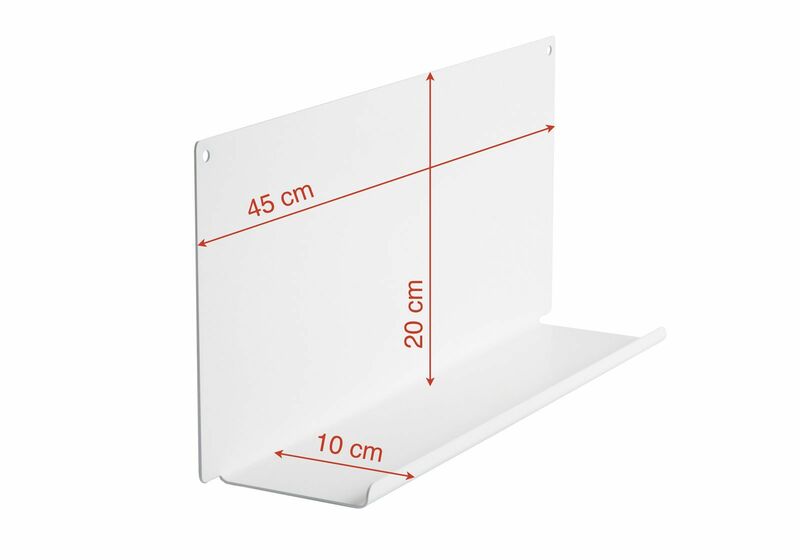 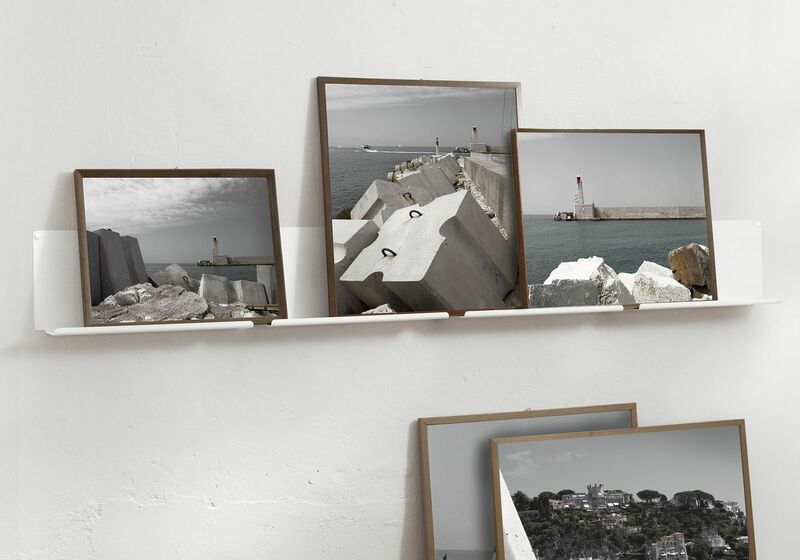 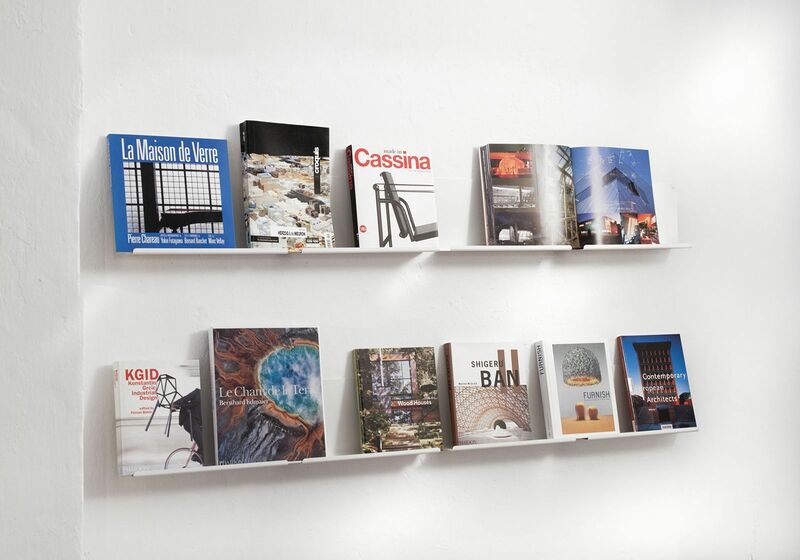 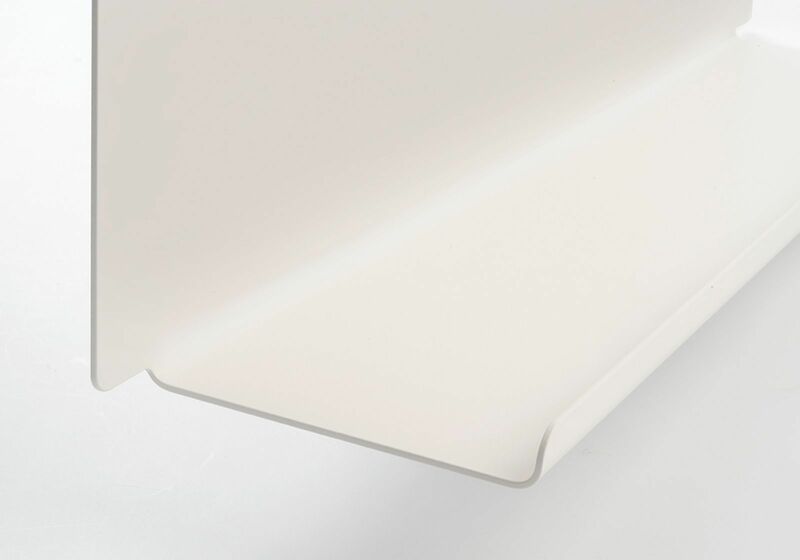 TEEbooks wall shelves for picture frames are simple, functional and very slim (only 10 cm deep). 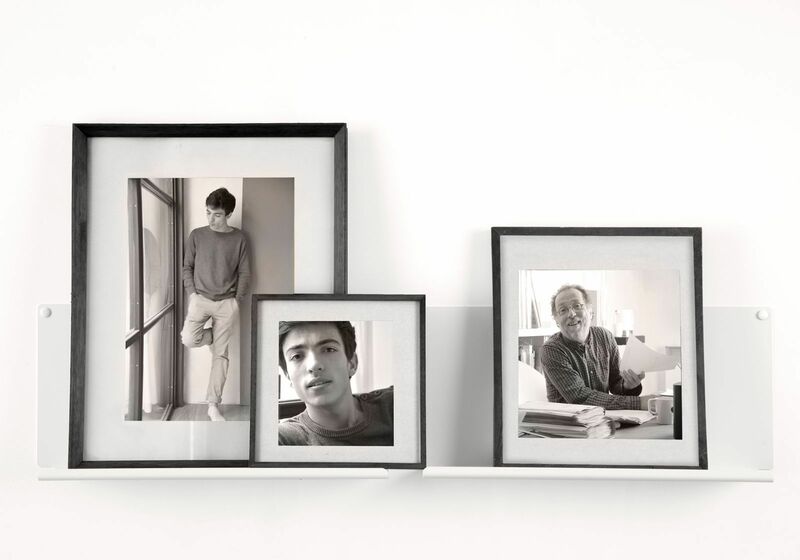 They can be used to position pictures, photographs or big books.